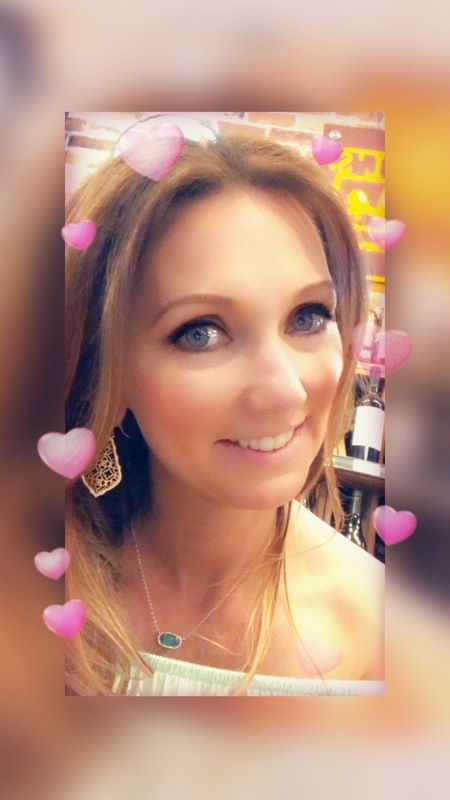 Life changing?…… – Helen, Naturally! Such a loaded question wouldn't you agree? What makes something life changing to you? For myself many things can be life changing. Even the smallest, simplest of things can be considered life changing. So today I am going to share something with you that I consider life changing!! The lovely little product above is something I stumbled across because of a friend selling it. I was very skeptical of the claims. Until I tried it! Nerium is basically an age defying serum that was stumbled upon through research for cancer treatments. It contains the Nerium plant which is wonderful for so many things. I could go on and on about. The science and research behind it, but I will not go into that the blog. I do however hope that you guys will go the the website listed below and read up on the product for yourselves! So back to my story – my friend is selling the product and wanted me to try it. I will admit I was very skeptical. Do you know how much money I have wasted on face products???? Well I finally gave on and tried it. Guess what? I really like and can see a change! I will share some pics with you only if your promise not to LSU and ridicule my horrible, no make up, end of school year face! 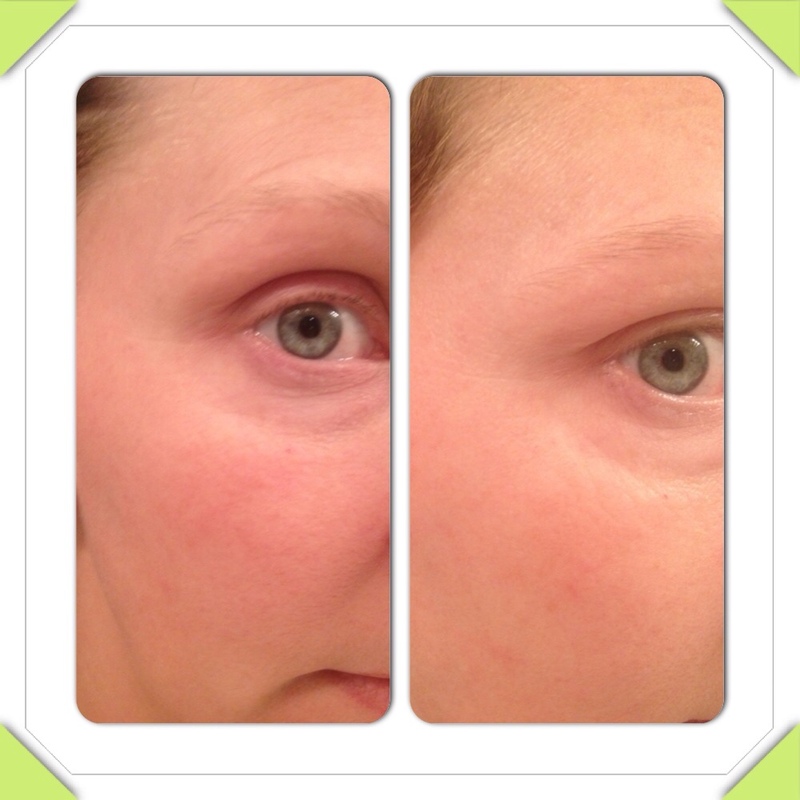 You see Nerium is used for fine lines, wrinkles, stretch marks, age spots, discolorations, acne, etc. So I tried it for a week and a half. 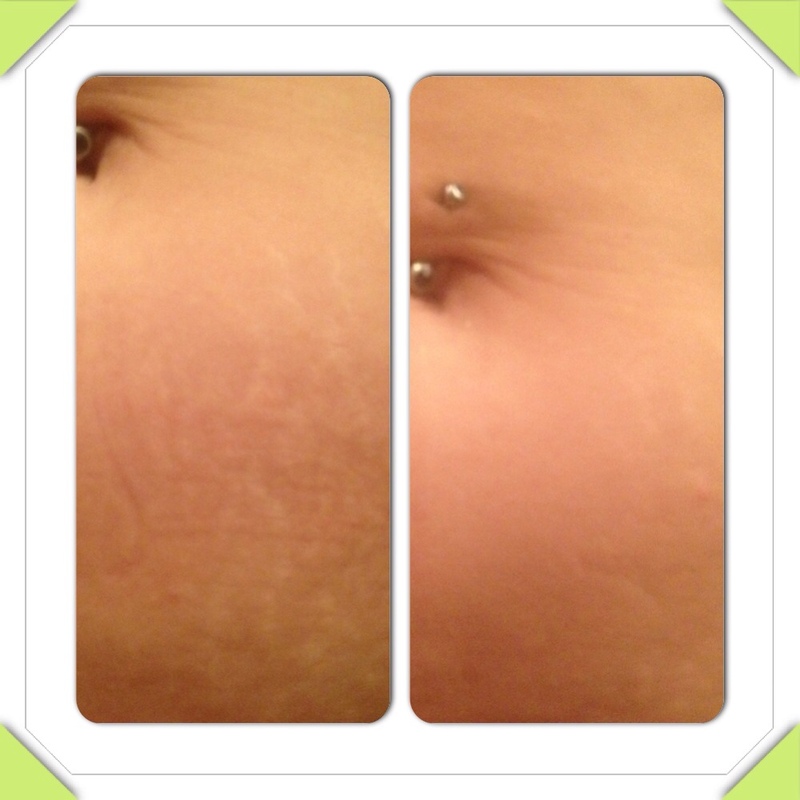 Took the after pics and was shocked to see the difference a week and a half made!! I absolutely love this product! So much so that I am now wanting to start selling it as well. The product cost 110$ for a bottle, or you can sign up as a preferred customer and it will be shipped to you automatically every month for 80$ plus tax/s&h. Now I now this sounds like a lot of money, and believe me I know it is. However, it replaces all serums, creams, eye creams, etc used. So if I add up how much I send on severs products for a nighttime routine then it is the same. 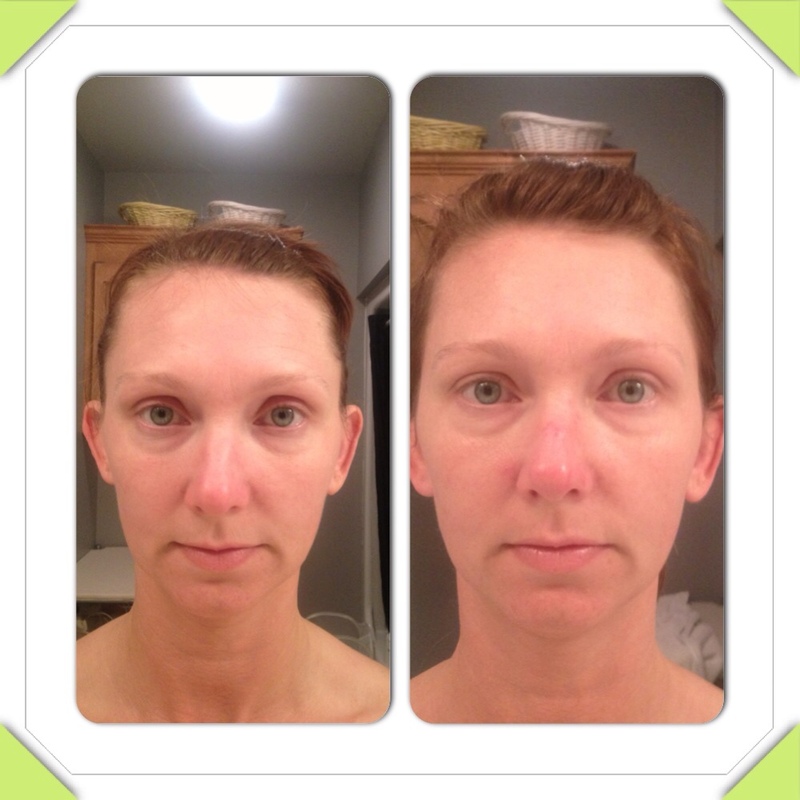 You simply was your face at night, and then you apply the Nerium. While skin is still damp, let it dry, go to sleep. That easy! When you wake up in the morn you wash the areas that the Nerium was applied, apply your daily moisturizer, with SPF please, and go about your day. Your skin will feel slightly tight after it dries, and it has a funkyish smell, but I promise you get use to it! So if you are interested in the product please visit my site listed below. A 30 day money back guarantee is offered as well. You can basically use the bottle and send it back empty for a refund if you are not satisfied with resu,to, who can beat that? Please let me know via email [helennaturally@gmail.com] if you are interested in trying the product so I can get you set up with your order. Beautiful skin lasts a lifetime and is a wise investment! !